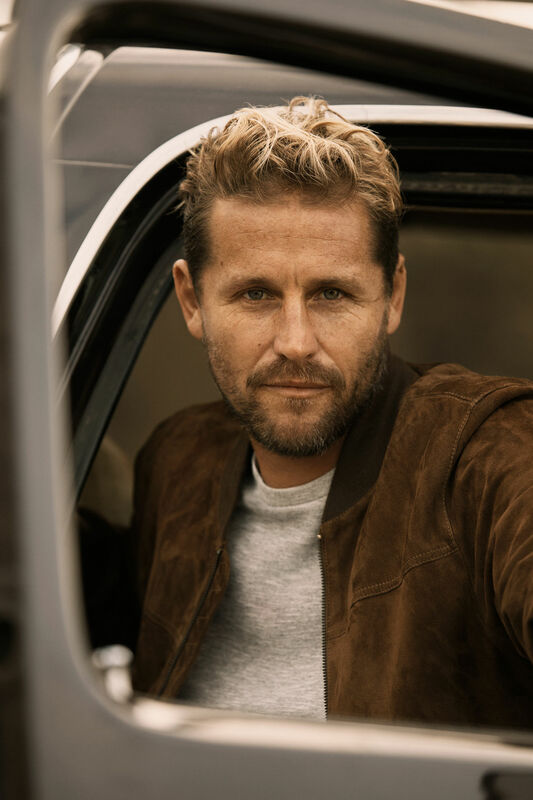 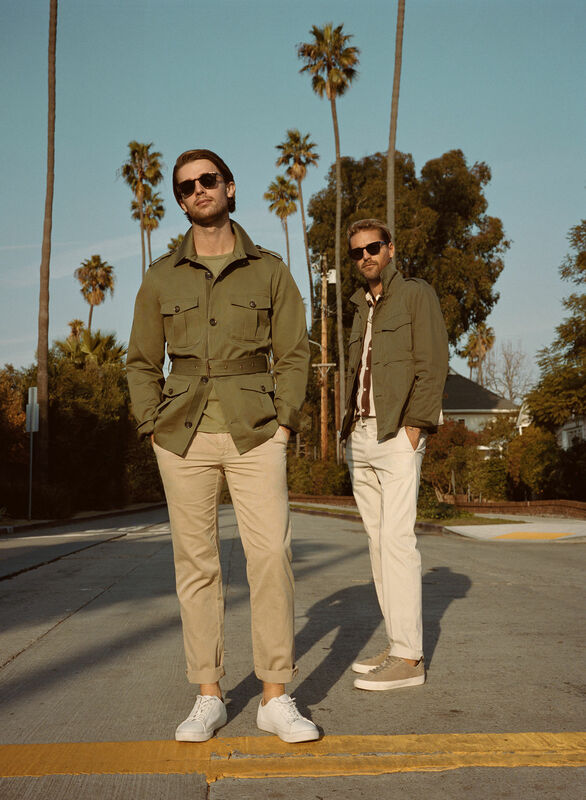 'For this year‘s Men Campaign Mango takes you to always sunny Venice to present bold looks of casuality, chic and summer vibes. 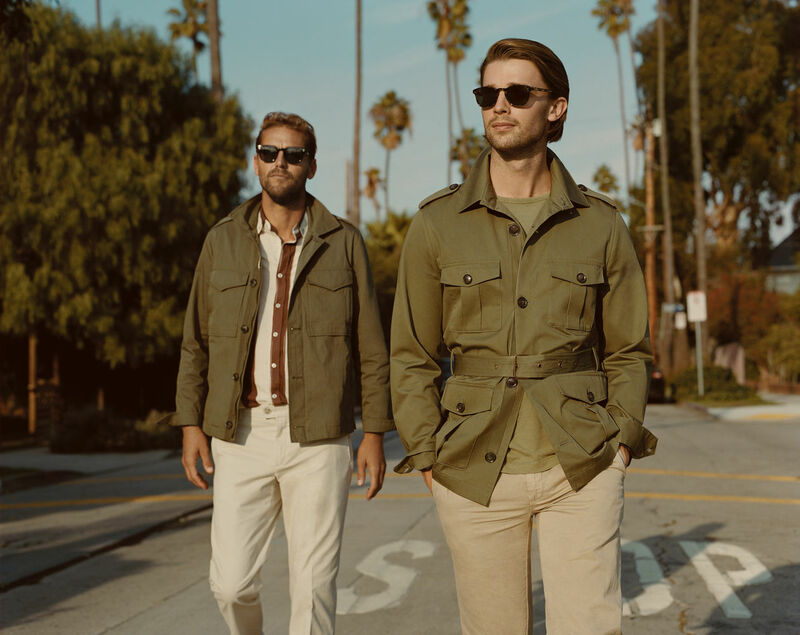 Patrick Schwarzenegger and Luke Stedman represent the style of California and the spirit of Hollywood – whether they go to the beach or just hang out in the streets....' Die Mango Man S/S Kampagne 2019 wurde von Ben Weller in Venice Beach, Los Angeles, fotografiert. 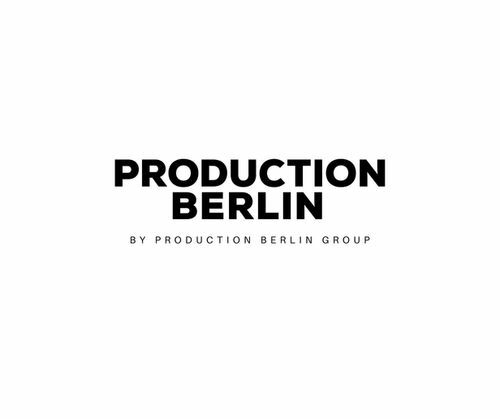 Production Company war PRODUCTION BERLIN / LOS ANGELES. 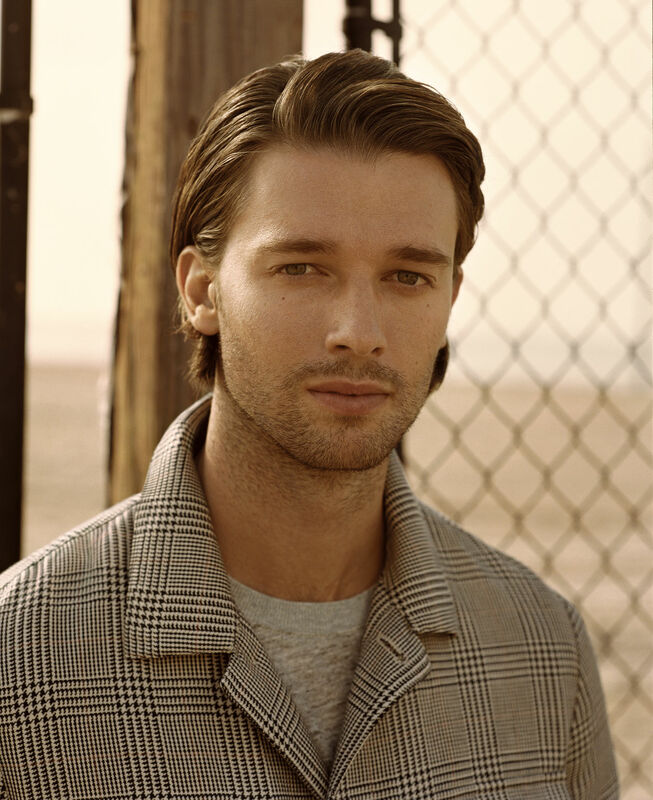 Die Kampagne mit Schauspieler und Model Patrick Schwarzenegger sowie Surfer Luke Stedman zeigt den Stil und die Lebensart des modernen Mannes beim Surfen am Venice Beach.DOP war Tom Shopler, Creative Director Juan Carlos Díaz, für das Styling sorgte Laura Alcalde, die Props übernahm Daniel Horowitz und das Grooming Sunnie Brook.